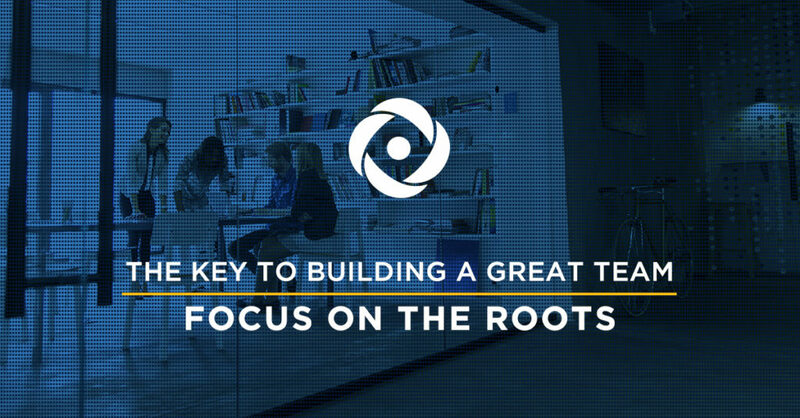 For a Great Team, Focus on the Roots - Acara Solutions, Inc.
Jason Hatch, an Account Executive from our Minneapolis office, shares his thoughts on how to lead a team to success. Imagine that your employees are trees. Most sales managers focus on what that tree is producing, i.e., the fruit, representing sales/results. They focus so much on the fruit that they fail to notice the branches, trunk, or—most importantly—the roots. If you ignore the roots for too long, the tree will die and yield no more fruit. In this analogy, the roots of the tree are the motivators for each team member. Each is unique. It is the manager/leader’s job to focus on and nurture these roots. One method is to simply take the time to learn about the members of your team as people and discover what motivates them. If asked, most people will cite “money” as a main motivator. That may be true, but what we do with our money is the true motivator. For example, the money I earn goes towards taking care of my wife, daughter, and daughter-on-the-way. It also enables me to play golf, which is my greatest passion outside of my faith, family, and friends. Learn these details about your team members and you will better understand how to engage and motivate them. Doling out blanket rewards is NOT a good motivator. There is nothing worse than exceeding goals and receiving an irrelevant or generic reward in return. As a manager, you may love free lunch or happy hours, but what if your team member packs a lunch and has a family to get home to after work? Personally, I’m happy to pay for my own food and, at day’s end, I want to be with my family. But if you were to offer a half day on Friday to play golf?—I’d be all in! Many great workers fail to realize their full potential, because their managers never invested in learning about them as people. I have been blessed with a company who exhibits a warm and invested leadership team. What can you do to create or encourage this type of team? If you are a manager, focus on the roots. It will bring not only a harmonious, professional environment, but also a tree with stronger productivity.